In back to school mode, parents may be caught up in the whirl wind their college kids have found themselves in. One of the most important things to think about when settling your college kid into a new dorm, apartment, or condo is renters insurance. As students bring thousands of dollars worth of possessions, from electronics to books to laptops and even furniture, it’s important parents take a look at their homeowners insurance policy and think about renters insurance. 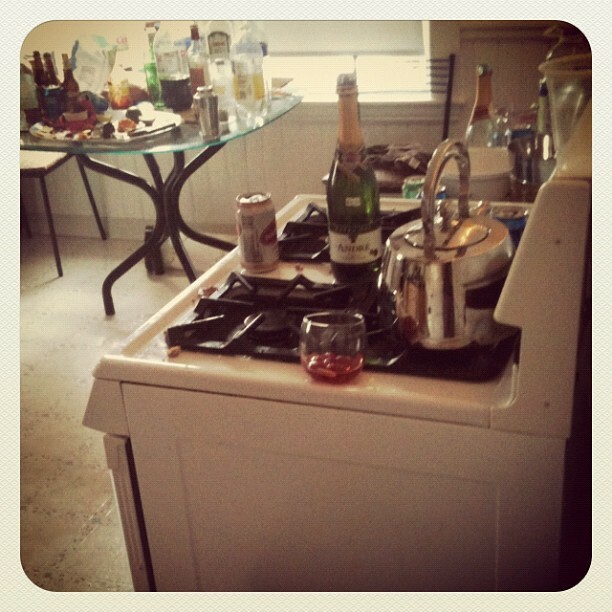 Often times a homeowners insurance policy will only extend so far to a college student’s possessions. Making a claim on the homeowners insurance may also raise premiums where you may be better off just replacing that couple thousand dollar lap top out of pocket. As many parents believe damages will be covered by the landlord, more often than not a landlord’s insurance only lays hold to the building itself, not the resident’s possessions within. Double check with the landlord and ask what his/ her insurance policy would cover should a theft or other disaster occur. Another myth is that renters insurance is too expensive. Although it is an added expense, should any disaster happen that your student’s possessions suffer damages you’ll be out thousands of dollars when renters insurance may have prevented the great financial loss. A free quote for affordable renters insurance is available at: www.collegerentersinsurance.com. Parent’s find your child appropriate coverage for not only their health and auto insurance, but renters as well. Why Should College Students Consider Renters Insurance? 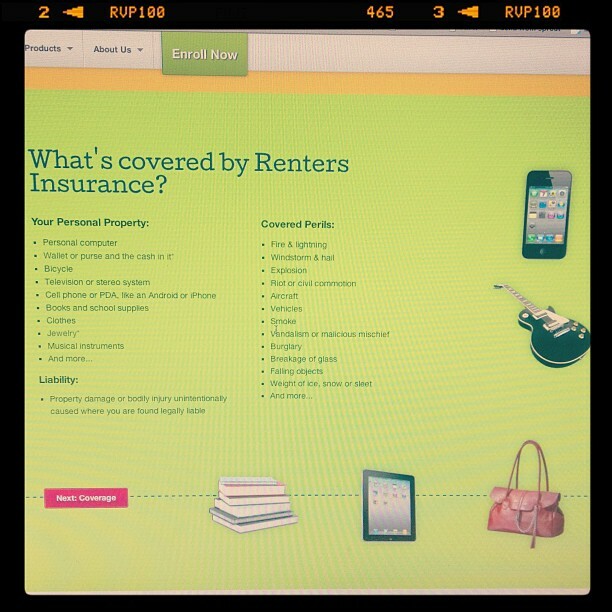 Announcing our new Renters Insurance!